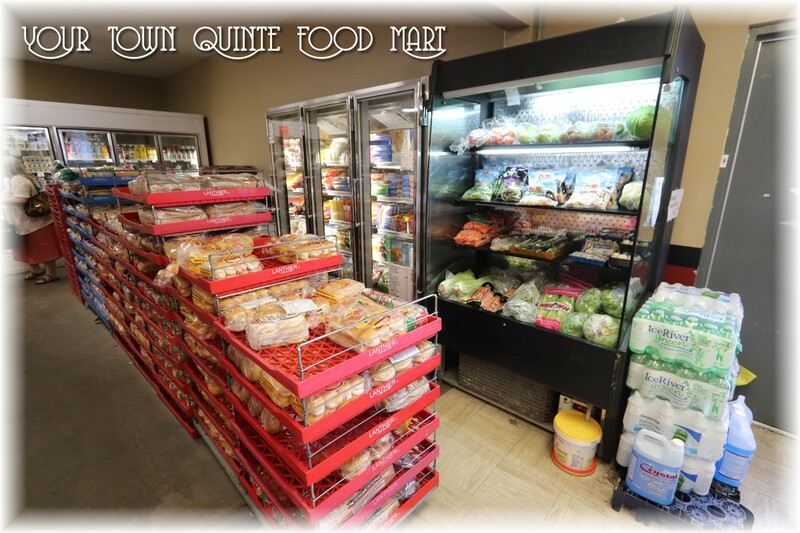 Your Town Quinte Food MartRecord Owner? Log in. Have something to say about Your Town Quinte Food Mart? I seem to be the only person who comments on our grocery store here in deseronto,but i am sure more people than me have good thoughts . 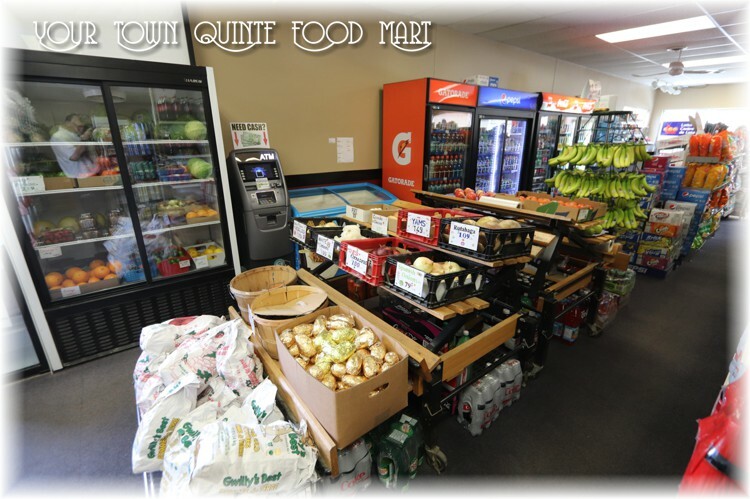 I again have to say that for small store ,they have everything that you need,going to these large stores make you buy more than you need,plus you have to travel so what are you saving.? 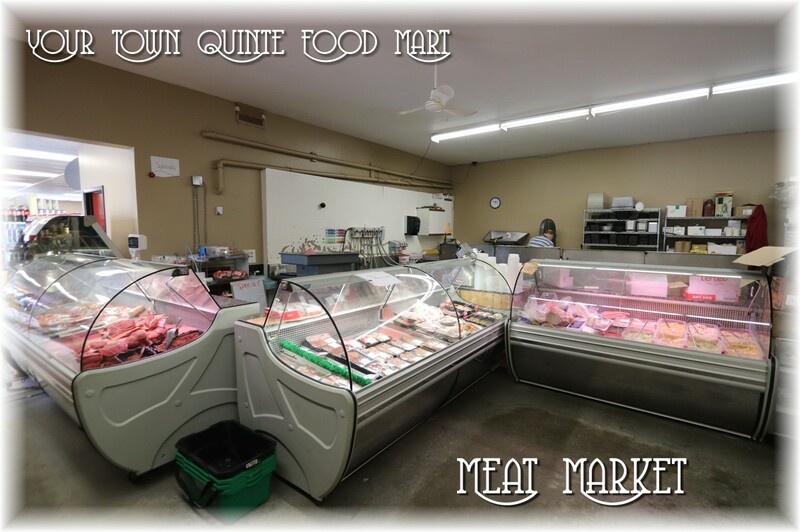 Last but not least is the friendliness of their staff,big stores don't care,they just push you through,without a hello or a smile. 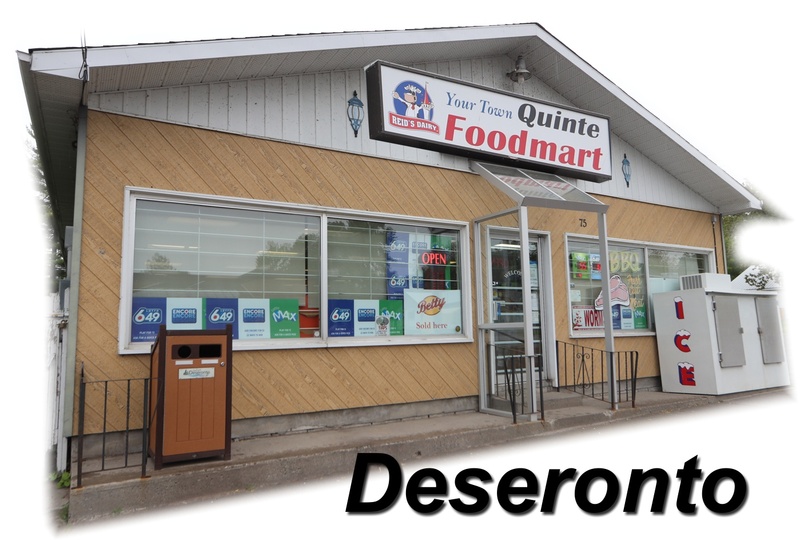 We are so fortunate to have this store,so come on Deseronto support it,we don't need any more closed stores in our town.